S – spiritual. We share the Good News of the Gospel of Jesus Christ through our full-time Haitian pastor, worship services, Bible studies, Bible Schools, the Jesus Film, distribution of Bibles, including solar-powered audio Bibles, and one-on-one witnessing at our medical-dental clinic. In addition, we have built two church buildings that are used weekly for worship and discipleship. In Jonestown, MS we will partner with already established local churches. P – physical. We seek to meet physical needs through our medical clinics and dental clinics. 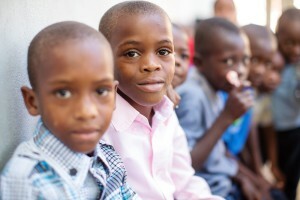 The clinics are operated weekdays by our full-time Haitian doctors and our full-time American Medical Directors. In addition, we host medical-dental teams from America for week-long visits. Tens of thousands of patients have been treated at our medical-dental clinics. In addition, a beautiful playground has been built in Galette Chambon for children to play and exercise. In Jonestown, MS we will open both a dental clinic and a medical clinic. H – H20. We have dug five water wells thus far in Haiti. E – education. We currently sponsor over 900 children in local schools. In addition to tuition, books, uniforms, and school supplies, the sponsorships provide a meal every day at school. We began a secondary school in Galette Chambon in 2014 and a secondary school in Thoman in 2015. In Jonestown, MS we partner with the local elementary school. R – roofs. We have built over 130 houses, including 44 houses for people who were living in tent cities as a result of the earthquake. In Jonestown, we will seek to bring affordable housing to those residents who are living in less desirable circumstances. E – economic development. We have created dozens and dozens of full-time and part-time jobs. Currently, we employ over 150 Haitians on a full-time basis. Job training and job creation are top priorities. Road construction and road repair have been undertaken to help with travel and economic development. In Jonestown, MS we are prepared to place new jobs in the community during the spring of 2018. S – soil. We have a training garden in Galette Chambon as well as a chicken and egg business. In Jonestown, MS, we will work with Mississippi universities, local residents, and area farmers to produce fruitful gardens. In addition, an orphanage has been completed that has the capacity to house 32 children. We currently have 14 children living in the orphanage. In January 2015 we finished construction on a second Hope Center in the mountainous village of Thoman. This village is located about an hour’s drive from our current community. Approximately 6,000 people live in or near this village that has primitive housing, limited electricity, no running water, few jobs, and no medical care. The new Hope Center, like the first one in Galette Chambon, has a medical clinic, dental clinic, housing for an American medical missionary family, dorms for visiting mission teams, kitchen, laundry facilities, two rooms for visitors staying several weeks or longer, and eating/meeting space for mission teams. 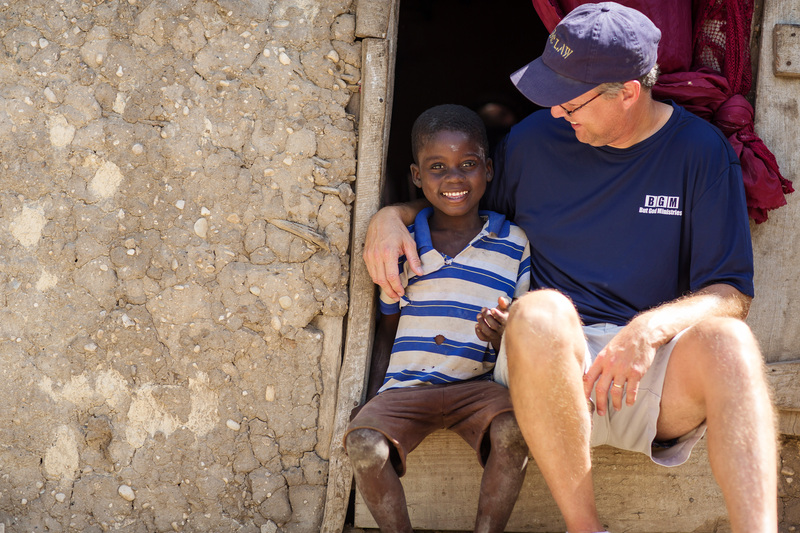 In addition to the medical-dental services, we are able to work with the Haitian people to provide new housing, jobs, increased educational opportunities for the children, clean water, enhanced agriculture production, and, of course, the Good News of the gospel. We have hosted over 60 American teams in 2018 in Galette Chambon and Thoman that includes approximately 900 people. These teams engaged in medical/dental work, construction, VBS activities, Bible Studies, worship services, pastor training, recreation, agriculture work, and other activities.